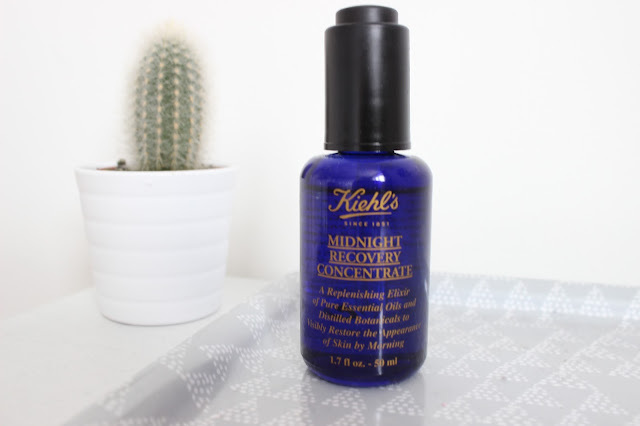 Kiehl's Midnight Recovery Concentrate Oil has be one of the most talked about products on youtube and blogs its been raved about for so long and after struggling to combat my eczema flaky dry skin I caved and thought it was about time I tried it. This Oil claims to give you fresher, firmer and younger looking skin by morning. As my skin is so so dry I've been using 3/4 drops each night although I would say for normal skin only 2 drops would be needed. 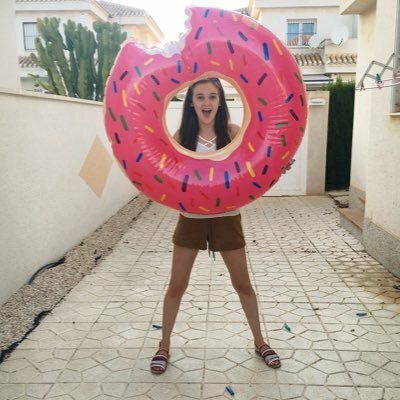 The next morning I found my skin was a lot softer and the redness from my eczema had dramatically reduced, of course it didn't get rid of my eczema as thats not what its for but it did really calm my skin down which doesn't happen so easily. This isn't heavily scented but smells so spa and fresh like. Although £49 for 50ml is quite pricy a little goes a long way and the bottle will last some time, for me it's 100% worth it for my skin and I couldn't recommend it anymore. The handbag you need in your life! © Olivia Mulhearn. All rights reserved.